It is possible to input Geo-Localised offers. These are country specific discounts and special offers that appear only in certain countries, they may be activated all year round or only during specific dates. The Geo-Offers are essential in order for you to maximise conversion rates from countries that have less purchasing power. 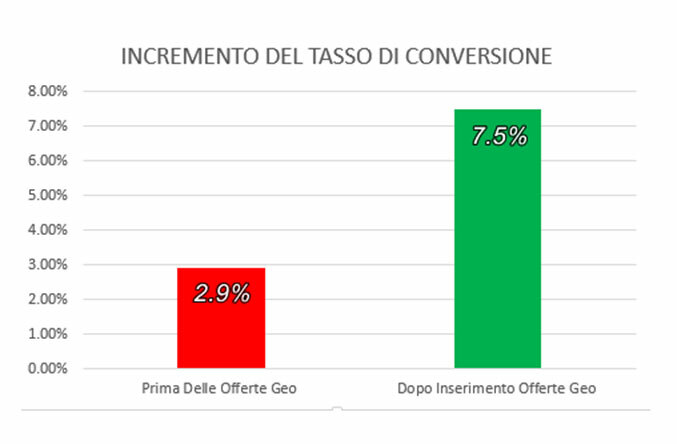 In Rome for example many hotels have activated GEO Offers for South America, Greece, Spain, Eastern Europe and some Asian countries… the increase in conversion rates has been simply staggering. How can you activate your Geo-Offers and which countries should I apply the discount? 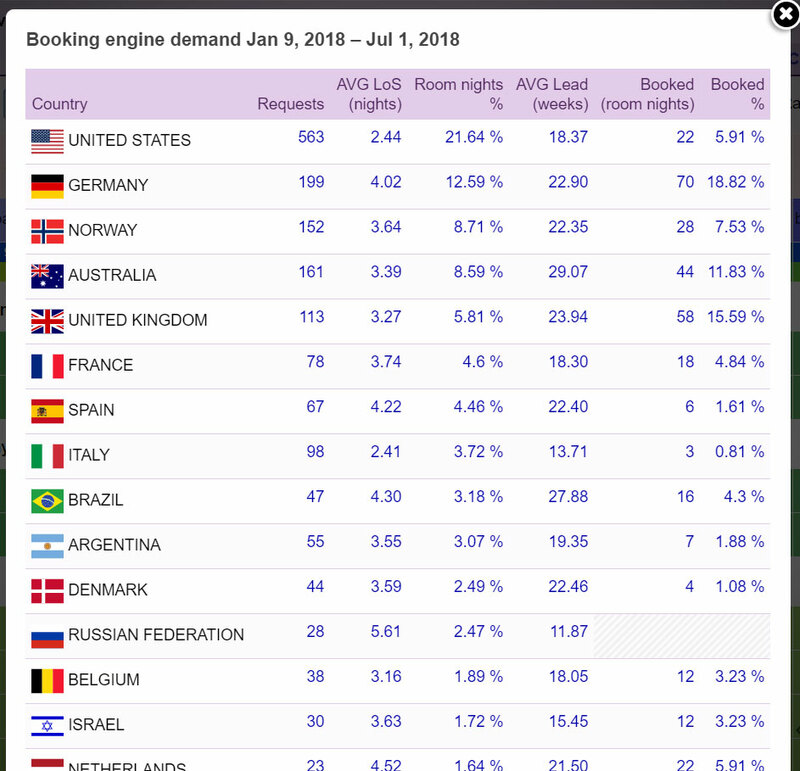 The Answer to the above question depends on which countries are visiting your website, to do this you should visit the rate availability plan for your property. Markets which have lots of bookings but few reservations can be boosted by activating a Geo Discount of Offer.